Many people assume that you can just grow a beard without having to worry about maintaining it. And while you can technically do that, it will only result in an uneven beard that won’t look that good and what is the point of having a beard if it doesn’t look good? If you want a beard that is well-groomed, you’ll want to invest in trimmers that can help you maintain and shape your beard. 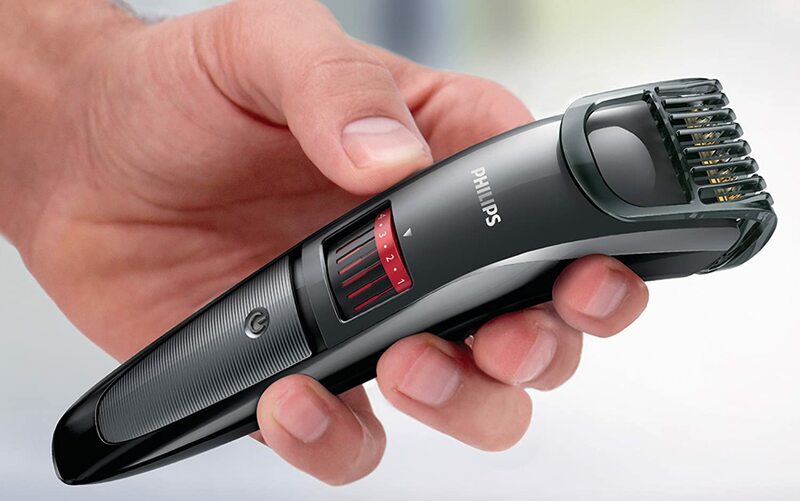 And when it comes to maintaining and shaping, the Philips QT4015/23 Stubble Trimmer is one of the best facial hair trimmers available. Philips has always made solid products, but what makes the QT4015/23 Stubble Trimmer really stand out is how easy it is to use and how effective it is at trimming stubble. If you are attempting to grow a beard for the first time, you might not realize how important it is to trim and shape your stubble early on in order to make sure your beard grows in properly. And while there are plenty of guides out there that can tell you how to shape a beard, the easiest way is to simply have a trimmer that makes it easy for you. The blades on the QT4015/23 Stubble Trimmer are made of titanium, which means they can handle even the thickest of hairs and will last a long time, even if you use the trimmer on a regular basis. This means you are not only getting a product that is not only easy to use, but is also built to last, which is a rarity nowadays among grooming products. Another good feature of the QT4015/23 Stubble Trimmer is how long it can last on a single charge. This will obviously vary depending on how long it takes you to trim your facial hair, but most men should find the time between charging sessions to be more than satisfactory. On average, a full charge should be able to last at least a week, if not more, which is fairly impressive given how powerful and effective it is. There are a lot of facial hair trimmers on the market, each with their own strengths and weakness. If you are looking for something that you need to trim or shave your beard every day, then you might want to look for a different model. 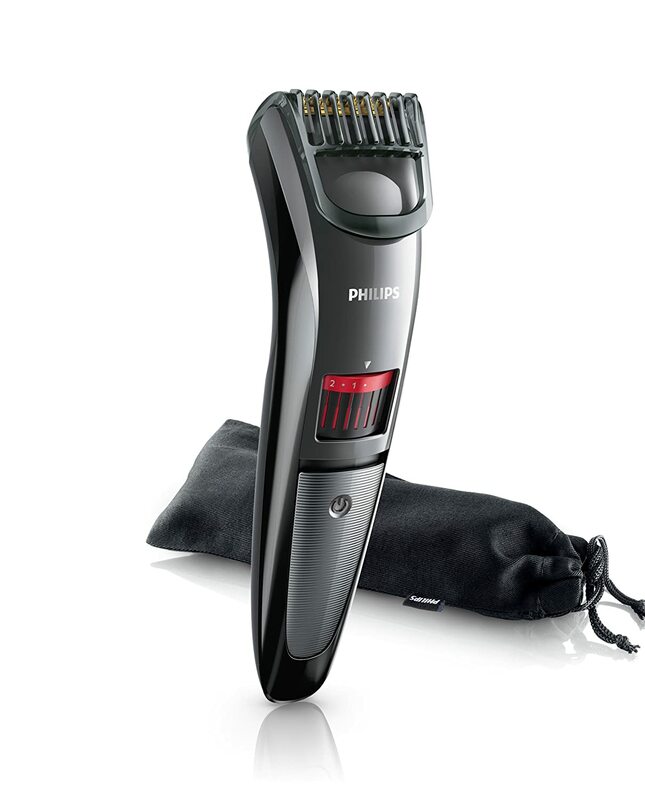 But if you need a trimmer that is consistent, easy to use, and incredibly effective when it comes to trimming your stubble, the Phillips QT4015/23 Stubble Trimmer is definitely for you. It is affordably priced, built to last, and is the perfect way for you trim your stubble and have your facial hair looking great!